A website is the showcase for the company. Therefore it is important that a site has the looks and feels, that the customer makes the choice for your business. It is also very important that the branding of the company is recognizable, and that the site is easily accessible. To make these wishes a reality web design companies are work within a roadmap. 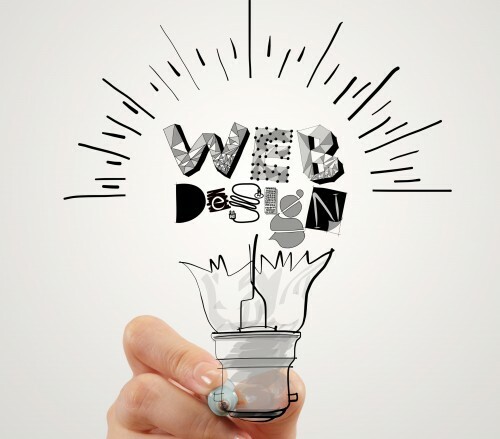 Quality website designers’ websites are constructed and customized in a way so you will be given a unique website! After contacting a web solution company, they will set an appointment with you to plan the details of your website. During this appointment they will analyze your goals and we discuss with you the audience for which the site can be addressed and will also discuss with you the content (the content of the pages). After we identify your requirements web developers will make an offer. After approval of the bid they will start an experimental design in which we discussed the wish come true. Once the draft is ready, they will test these sites in a restricted part of the website where you only have access to. This way changes on the website can still be made. After approval of the experimental design web designers will start with the realization of the final site. The website is in code and we will put the system to update your site to implement. Professional web developers will ask for regular feedback and take all your wishes and requirements change in the development of the site. During this phase you should will be able to provide text, pictures, etc. to deliver the web pages. When the site is ready you can view in your own login area. You then have to pass any comments before the site finally goes online. If you do not have a domain name or hosting available, Most of we design companies will all arrange this for you first. If the hosting and domain name are ready the website will be transferred to your hosting package. When your site is online, they also ensure that the information is regularly updated. If you already have a website but find it outdated? For restyling or redesign of your website is also follows the same process. Prices on the Internet are difficult to give because the websites can be custom made. Always make sure to provide all requirements in detail and clearly to receive best price quote. Feel free to discuss any unclear areas with your web site developer clearly before you jump in to asking cost of the development & design. How does the construction of your website works? Most of web development & Design companies offers a CMS (content management system). With a CMS you can customize the content of the website. There is no special software to be installed and the site can be updated, this is done through the web browser.